The Opera That Changed My Life: Tosca in the Flesh! Internationally renowned Canadian soprano Adrianne Pieczonka joins us as the title character in Puccini's Tosca this spring. The Opera That Changed My Life explores the moments when people became opera lovers. As we are currently presenting Puccini's Tosca, we wanted to share this Tosca-themed entry to our blog series. 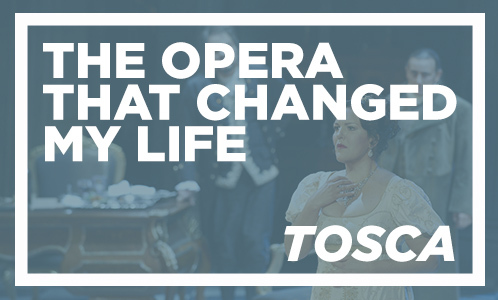 The Opera That Changed My Life explores the moments when people became opera lovers. Romance, war, murder. Tosca is an operatic thriller set to one of opera's most lush and memorable scores. Do you need to brush up on your Tosca knowledge or simply want to learn more about our production? 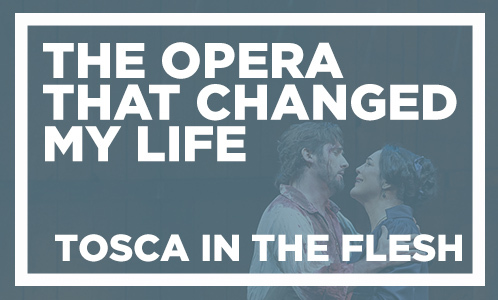 Here are 9 Things About Tosca!